Christian Farms-Treehouse, Inc. is an intensive substance abuse residential treatment facility for adult men and women. CFTH is licensed with the Texas Department of State Health Services. 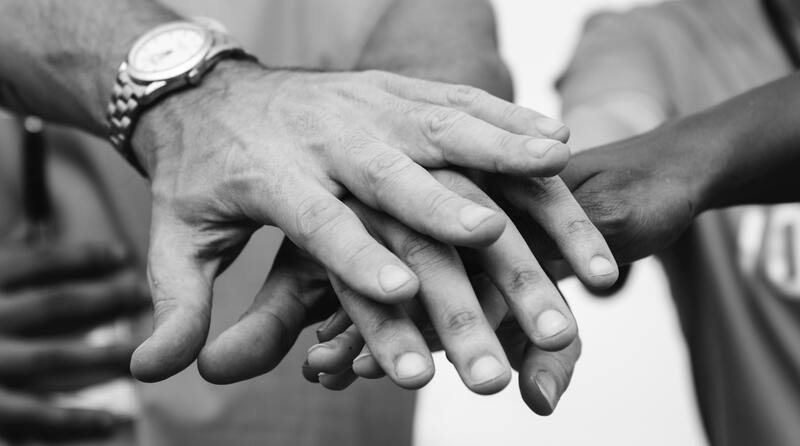 Our treatment program consists of counseling, chemical dependency education, and structured activities such as AA and NA meetings, life skills classes, parenting, anger management, goal setting and relapse prevention. Christian Farms-Treehouse, Inc. (CFTH) began in 1970 as a Bible based work-study program for men. In 1978, we expanded to include a separate location for women. In 2008, CFTH consolidated to one campus. Our residential based treatment center provides a therapeutic program using a standard 12-step program and Christian principles. Our one year success rate continues to be over 72%. 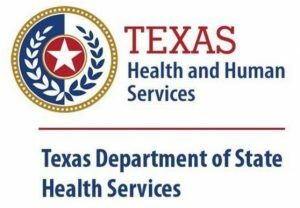 CFTH is licensed with the Texas Department of State Health Services. We are a non-profit corporation governed by a volunteer board of directors.